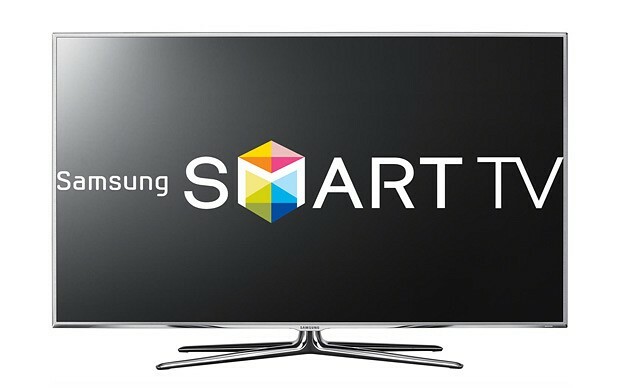 They say that you should always read the “fine print.” When it comes to Samsung’s smart TV sets, this statement is officially being taken to whole new level. The tech industry giant’s small, fine print in its Smart TV security policy states that its Smart TV set’s voice recognition system both captures conversations that are supposed to be private and ultimately passes these private convos on to 3rd parties. What this basically means is that if you activate your Voice Recognition feature on your Samsung Smart TV and let’s say, you turn on a video game using just your voice, your Smart TV will translate your statement from speech to text as well as anything else you may happen to say and send the information to 3rd-party companies. Because of this, websites have been accusing Samsung of using digital spying methods on its users and profiting off of their data by selling it. There is, however, no hard evidence whatsoever available at this time that proves any data-selling has actually occurred. Samsung apparently defended itself against these accusations with claims of employing “industry-standard security safeguards and practices.” These safeguards and practices employed by the Samsung company include data encryption, which is used to secure the personal information of consumers and prevent any collection or use that is unauthorized. 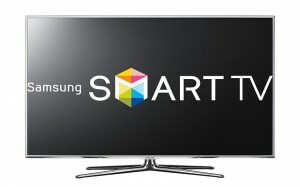 Samsung added that any Smart TV user always has the option of either turning off the feature or completely disconnecting the TV from their wi-fi connection. Samsung is not the only company that does this, as Tom’s Guide mentioned that back in 2013, the LG company was actually in a similar situation.